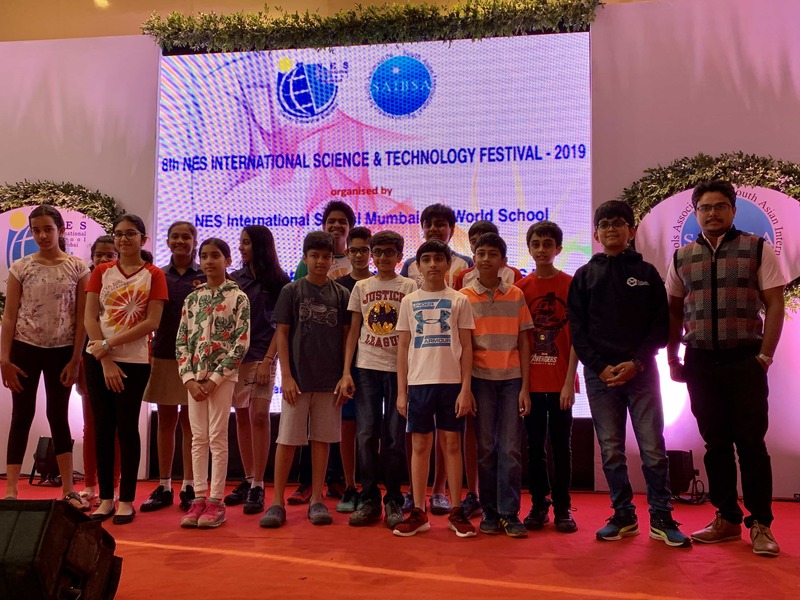 We are incredibly proud to announce that our students who participated in the ‘NES International Science & Technology Festival’ have represented the school brilliantly and achieved several positions for themselves. 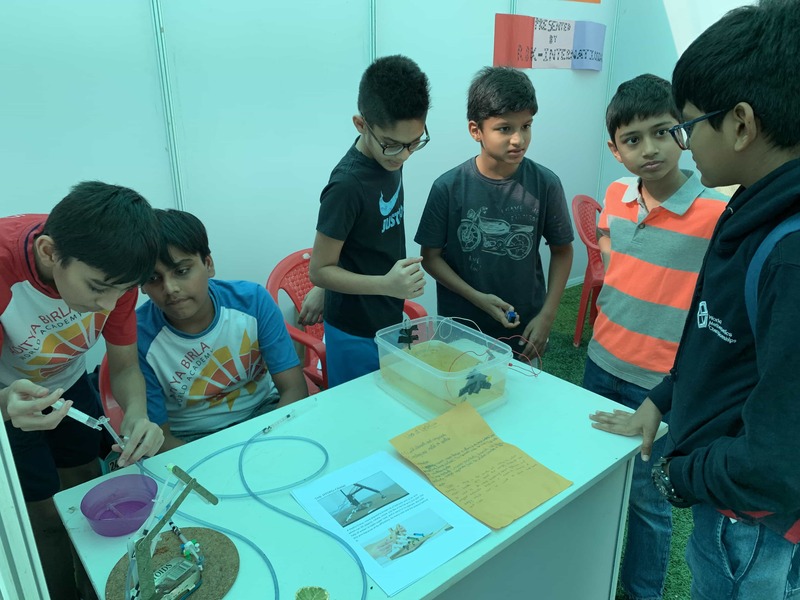 The young, talented students participated in various competitions such as working models, science quiz and scientific frawing and paintig, essay writing and test of scientific temper. Congratulations to Devashree Goenka and Vriddhi GOenka for placing 1st and 2nd respectively in the drawing competition and kudos to Shlok Vohra and Ananya Srivastav for placing 3rd in the quiz competition. Our students never fail to make us proud and continue to inspire us each day.